This is sooo yummy. Very easy to make and put together. 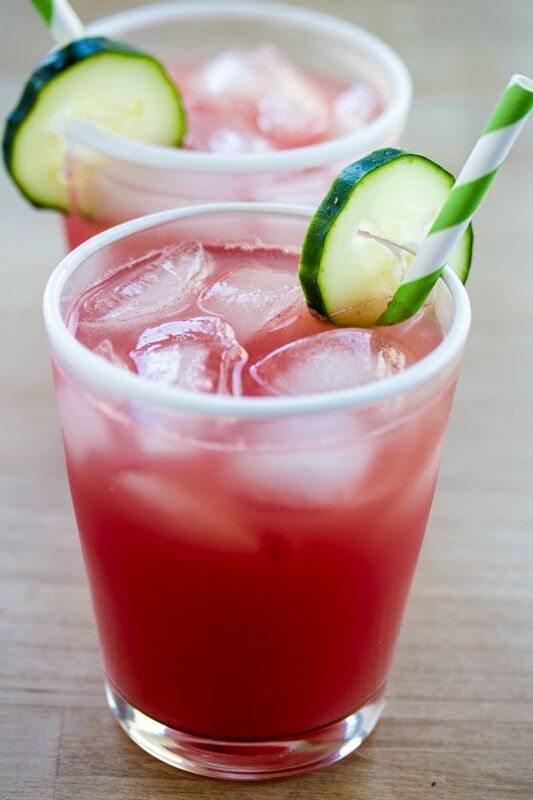 When I drink this it tastes like a yummy popsicle... such a nice summer drink.... Just like her, it's sweet and cool, with just the right touch of coconut. Vaimeleni is the kind of drink you make out on the porch, on a hot slow summer's day when you've got nothing better to do. Wear an old lavalava and T-shirt, because the watermelon scraping can get quite messy. Also, the young, soft white seeds in a "seedless" watermelon are perfectly fine to ingest. Actually, they make your drink look even more watermelon-y Actually, they make your drink look even more watermelon-y... 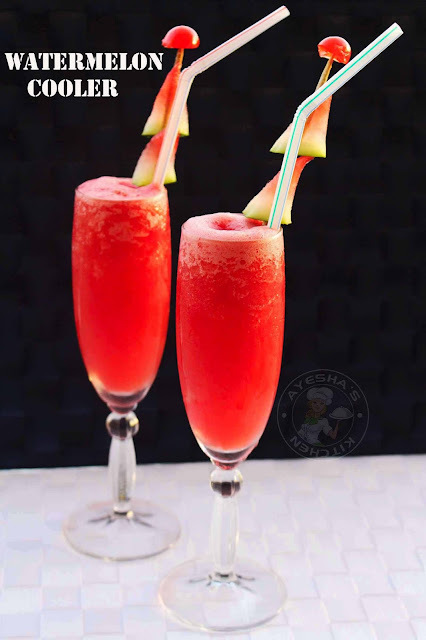 In a blender, blend watermelon, lime juice and 1 teaspoon sugar until smooth. In the bottom of each glass, muddle 2 mint leaves with 1/4 teaspoon sugar. Add in watermelon puree, filling about 1/2 full.